Our service is holistic and involves a disciplined approach to research, planning, implementation and evaluation. We are renowned for crafting the right messages and finding the most creative and appropriate way cut through the communication clutter – using both traditional and digital media. Through our in-house resources and network of partners and contacts, PR9 can bring ideas to life through traditional press, social media, events, video, online properties, advertising and original publications. PR9 know how to expertly merge traditional and digital media channels to create multi-layered PR solutions for our clients. 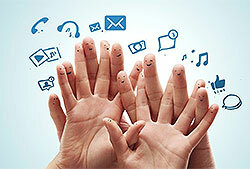 We develop highly effective and engaging campaigns across all media platforms. It’s all about combining PR with content marketing and search engine optimization, and bypassing traditional media to speak directly to your audience online. Our social campaigns are focused on driving business goals, not vanity metrics, and our approach to measurement is designed specifically so that our clients can differentiate between the two. Our traditional PR expertise is the basis of everything we do. 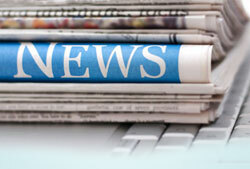 Print and broadcast media have a vital role in setting the news agenda, and we know how to leverage it for you.